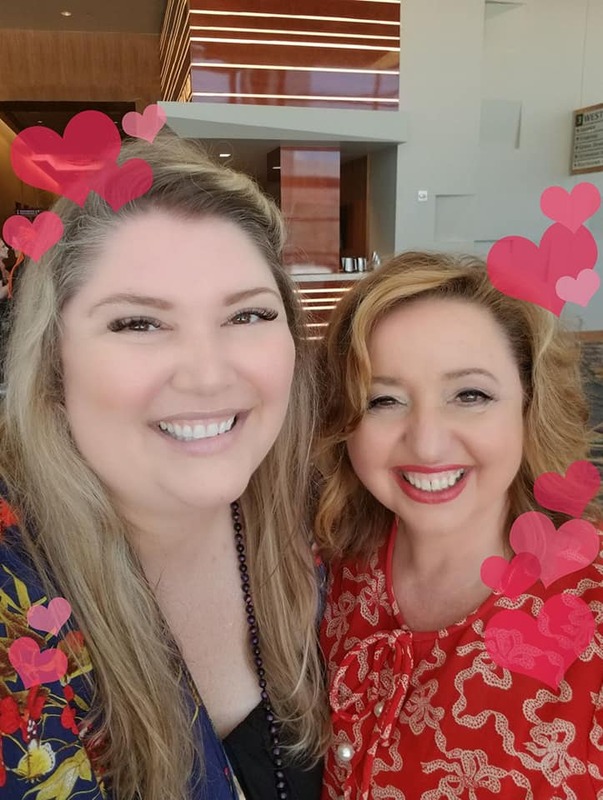 In Episode #53 on The Jen Mavros Show, I'm elated to introduce you to my Greek Soul Sister, the incredible and soul-inspiring, Agapi Stassinopoulos. This is YOUR year of self-discovery, a journey to create a life filled with grace, meaning, zest, peace, and joy. 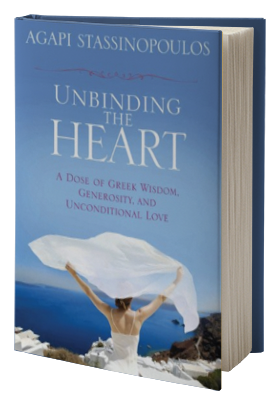 With warmth and wisdom from a lifetime of spiritual seeking, Agapi takes us on a journey into JOY. While we sprinkle joy and love around like confetti today my loves, we dive into ways in which we can let go of what no longer serves us so that we may live a calmer, generous, happier life. There is no better time to take a step toward waking up to the joy of you! An warm and heart-opening episode you will not want to miss!! Two Books You Must Have! WAKE UP TO THE JOY OF YOU - "A simply profound collection of insightful, joyful and beautiful meditations complimented with its daily soul-vitamin. From the moment I opened the book and flipped through it, I could feel the love infused into the pages and into the spaces between the words. Immediately feeling the sense of calm that it offered. I absolutely love being able to peruse the index, find a mediation and soul-inspiring lesson that resonates with me in the moment and easily step into it. Perfect for a night cap or an early morning boost. It is thoughtfully composed for both the novice meditator and the meditation junkie. inspires audiences around the world. adventures and experiences. In her new book, Wake Up to the Joy of You: 52 Meditations and Practices for a Calmer, Happier Life, she takes readers on a journey and inspires them to let go of what doesn’t work and instead to create the lives they really want. the Goddesses, were turned into PBS specials. She is currently conducting workshops for Thrive Global, a company founded by her sister, Arianna Huffington, to help change the way we work and live. She divides her time between New York and Los Angeles and was born and raised in Athens, Greece.